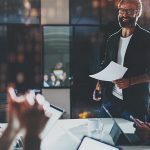 The modern office is changing with few people connecting to networks physically anymore, every company needs the best Wi-Fi for the modern office it can have. A recent survey shows that 23% of employees actually chose where to work based on the office environment, therefore ensuring that your workplace is attractive to potential employees is increasingly important. 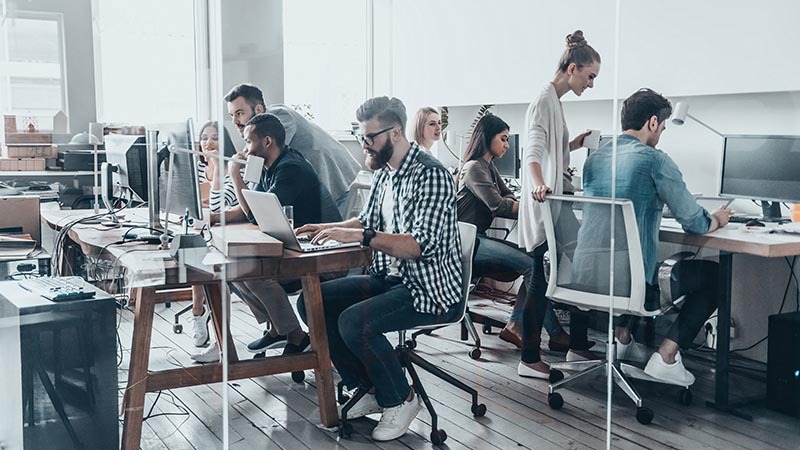 However, despite the rising popularity of flexible workspaces and open-plan offices, private spaces remain an important factor for many employees. In fact, 88% of the survey respondents stated that the option for a private space to work was something they valued. This provides challenges not only in terms of office design but also in providing an appropriate IT infrastructure to support your workforce. When employees can move from private spaces to collaborative spaces, meeting rooms or other shared spaces throughout the day, ensuring that all corners of the office have Wi-Fi coverage can be a challenge. A modern business router such as the ASUS BRT-AC828, which incorporates high-gain antennas and a finely-tuned signal power output, is one possible solution to this problem. 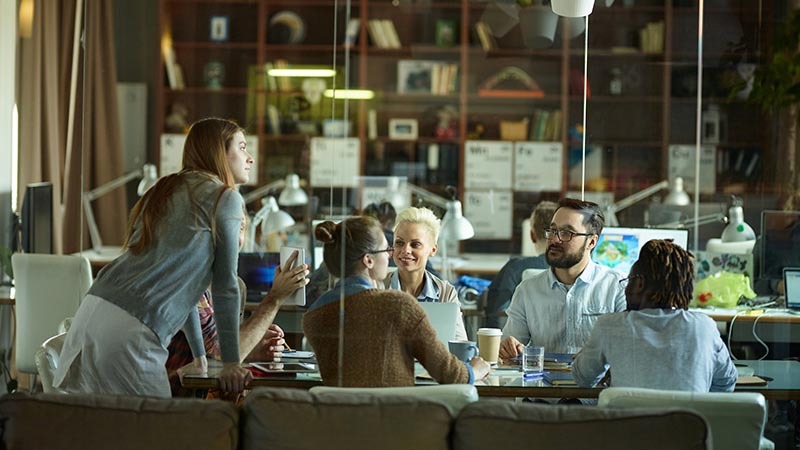 But for larger spaces, or awkward office layouts (such as an L-shaped configuration), or offices that include thick partition walls, a single router may not quite reach all the locations where your employees hang out. Fortunately, this is where a mesh Wi-Fi network can help. How fast does your business Wi-Fi need to be?